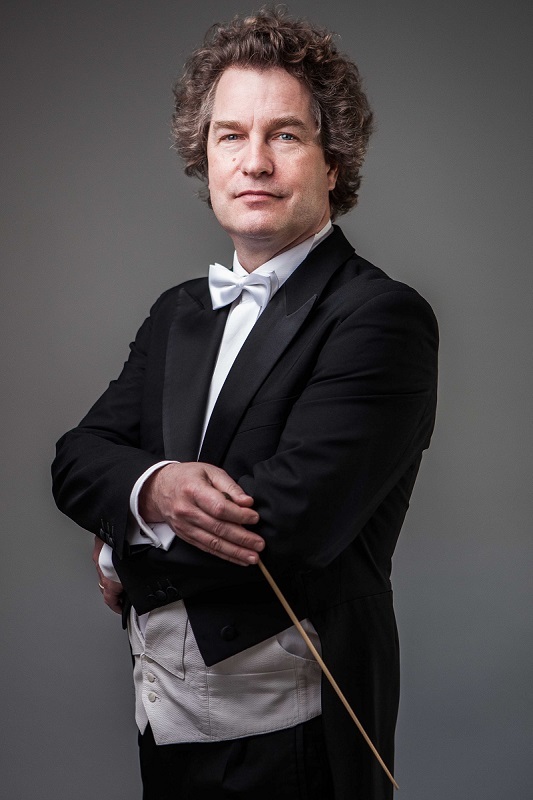 From 2007 to 2014, Heiko Mathias Förster served as the music director of the New Philharmonic Orchestra of Westphalia. 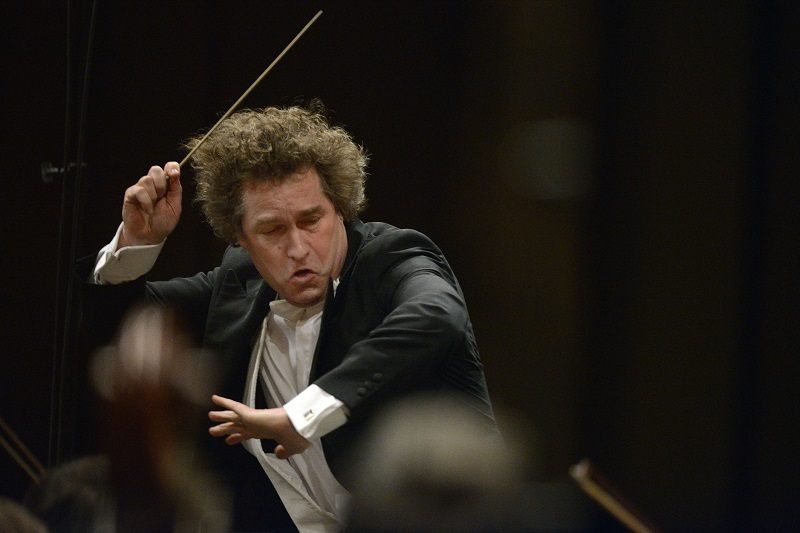 During this time, he led the orchestra in many projects in the Ruhr region and beyond its borders. He celebrated great successes with Verdi’s Othello, Samson and Delilah by Camille Saint-Saëns, Dead city by E. W. Korngold and with the German premiere of Merlin by Isaac Albéniz in the Music Theatre in Gelsenkirchen. Förster moves on the international stage with just as much grace as he does on the domestic stages. 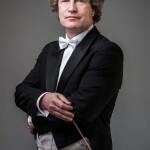 Besides conducting concerts in China, the Netherlands and Switzerland, he regularly appears in opera houses in Prague, Bratislava and other cities. 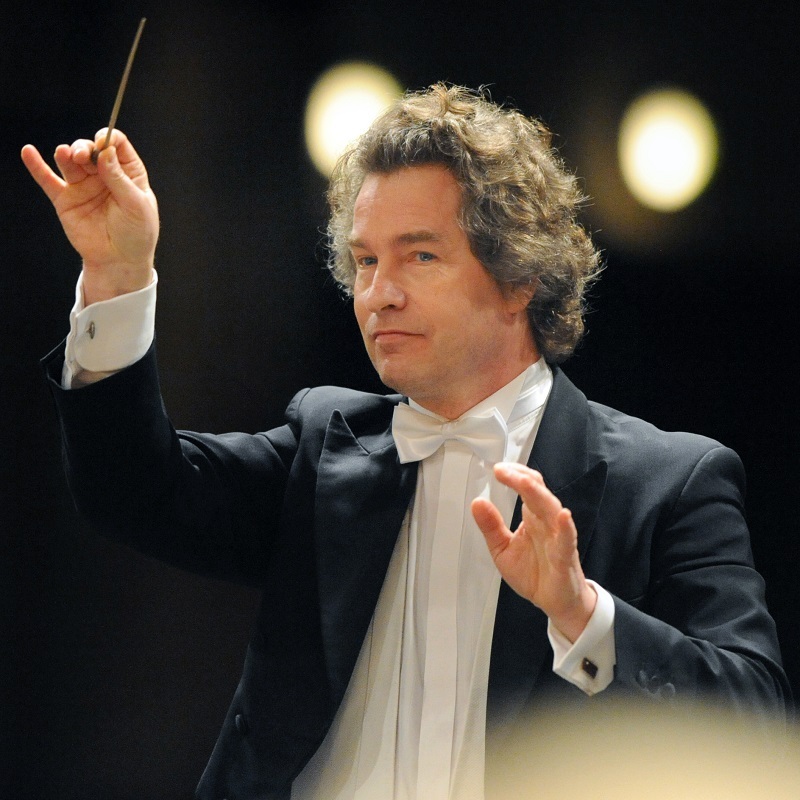 From 1999 to 2007, he served as the chief conductor of the Munich Symphony Orchestra, with which he appeared e.g. at the Gut Immling International Music Festival in Chiemgau with excellent opera performances. He has also made himself a good name in the Brandenburg Theatre, where he originally wanted to be a pianist, and where his conducting career started. Heiko Mathias Förster has performed with many opera stars such as Rolando Villazón, Barbara Frittoli, Elina Garanča, Angela Gheorghiu, José Cura, or Joseph Calleja. 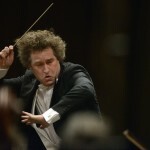 He makes regular guest appearances at major orchestras around the world (Orquestra Sinfonica de Santiago de Chile, Moscow Philharmonic Orchestra, Orchestre de Colonnes Paris, Orchestra Sinfonica di Palermo, Israel Symphony Orchestra, Bavarian State Orchestra, National Symphony Orchestra Taiwan, Orchestra del Teatro di Gran Liceo Barcelona, China National Symphony Orchestra Beijing, Berlin Radio Symphony Orchestra). Förster works on his own concert projects as well. In collaboration with Vicco von Bülow alias Loriot he organized a project called “The Ring in One Evening.” Another success with the music of Richard Wagner came in 2003 with “The Ring Without Words”, which was Förster´s own purely orchestral version of Wagner’s Ring of the Nibelung. 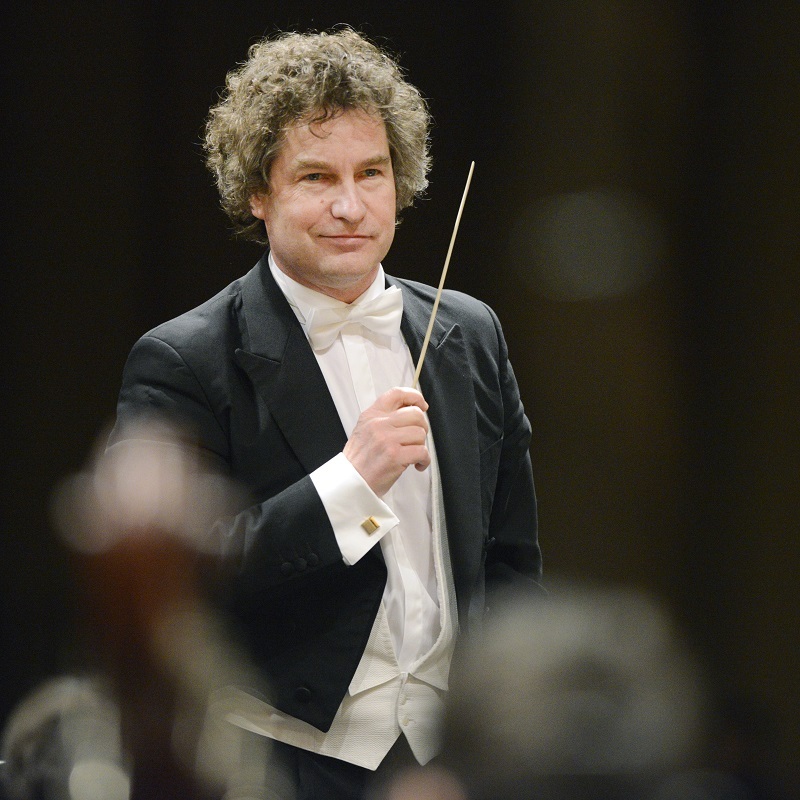 Heiko Mathias Förster has also adapted the works of Richard Wagner for a young audience. In 2012 he gave a series of performances called “The Flying Dutchman For Children” with the Berlin Radio Symphony Orchestra, and in the spring of 2014 the performance “The Ring in 100 Minutes” was premiered in Berlin. In 2014, Heiko Mathias Förster was appointed the chief conductor and the artistic director of the Janáček Philharmonic Ostrava.